Want to incorporate a business and don’t know what you need? Here they are. Firstly, you need professional guidance. It is about the most important thing you need. Since there are various forms of business entities that may suit various businesses, it will be nice to have the right knowledge before making any decisions. Secondly, you have to know where you capital and finances will flow from. If you are not careful or don’t seek professional help, you could mess the securities law up and that will be a huge problem for you. Thirdly, you need a business plan. With a business plan, your business is more likely to succeed and reach its peak. If you have these things set up, you stand a chance of making better choices when incorporating your business. To hire a reliable incorporation attorney San Diego, CA, consult us at Rawa Law Group for free. We are ever ready to listen to you and give you the best advice you need to incorporate your business. To get more income from your business, you need to legally reduce the tax and liabilities in your business. You also need to do these within the jurisdiction of the law of your city. Incorporating your business involves a daunting process of acquiring and filing the ‘articles of incorporation’ with the secretary of the state. 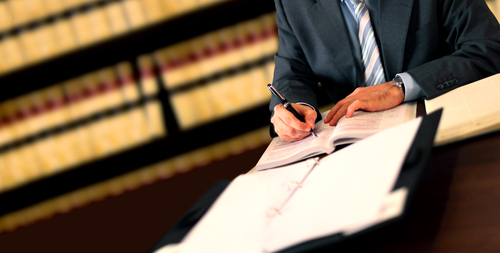 Our attorneys will help you do all that. All you need to get in touch with us for our free consultation and flexible appointment hours. Let us use our vast experience help you save money and time. Contact us via the listed address.